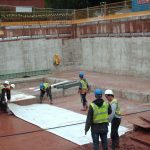 FOSROC’s vast experience in providing waterproofing solutions to many famous structures around the world has been built on a broad range of products. 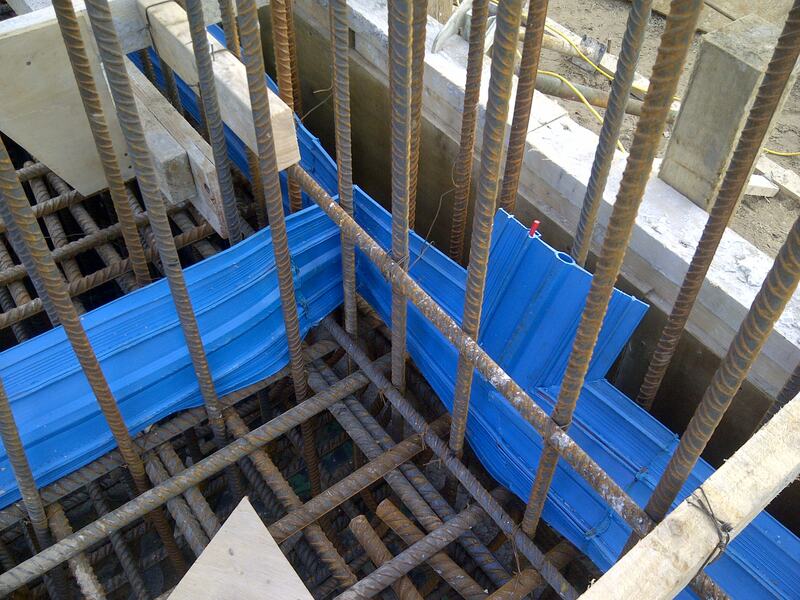 From the Burj Al Arab hotel in Dubai, to Crossrail, in London Fosroc products provide watertight solutions, even in the most challenging environments. 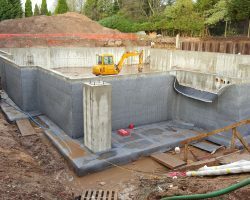 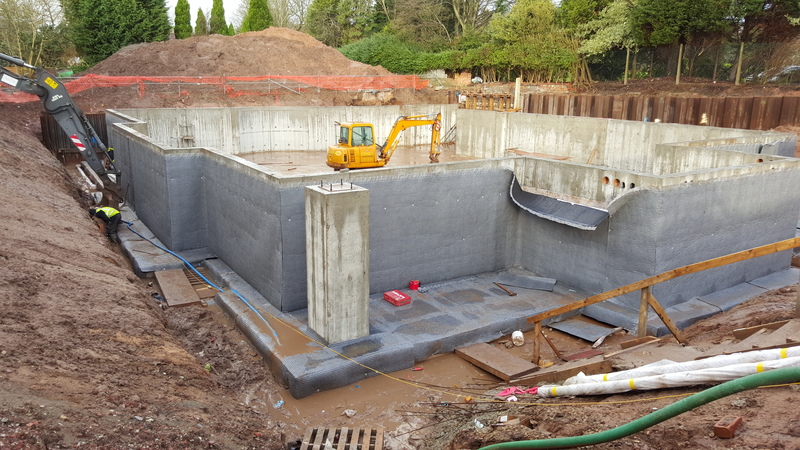 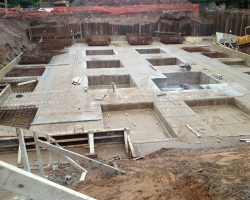 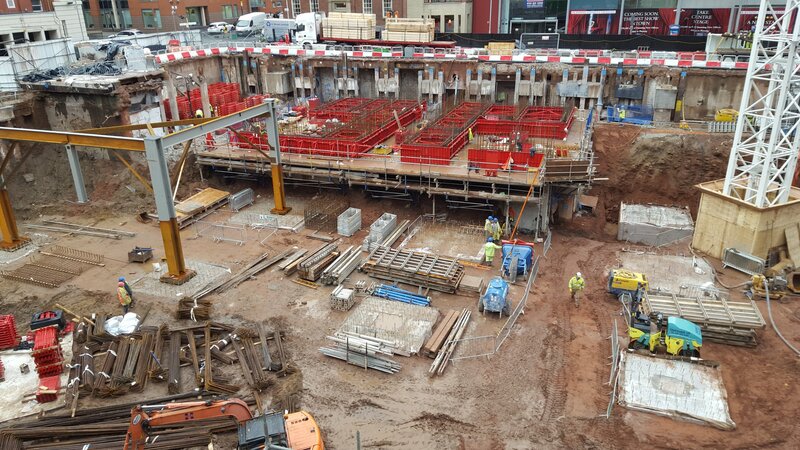 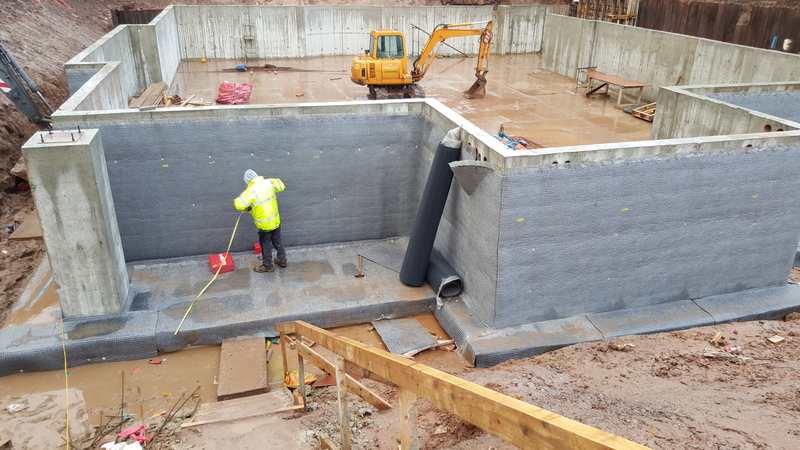 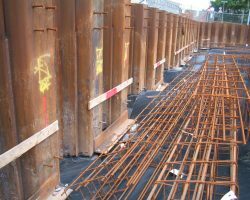 Fosroc offers the most comprehensive range of below-ground waterproofing product systems, manufactured to the highest quality standards backed by independent test certificates. 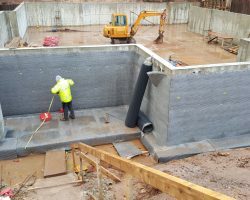 Our wealth of experienced technical experts and specification managers provide innovative and effective solutions working with customers from design stage right through to project completion. 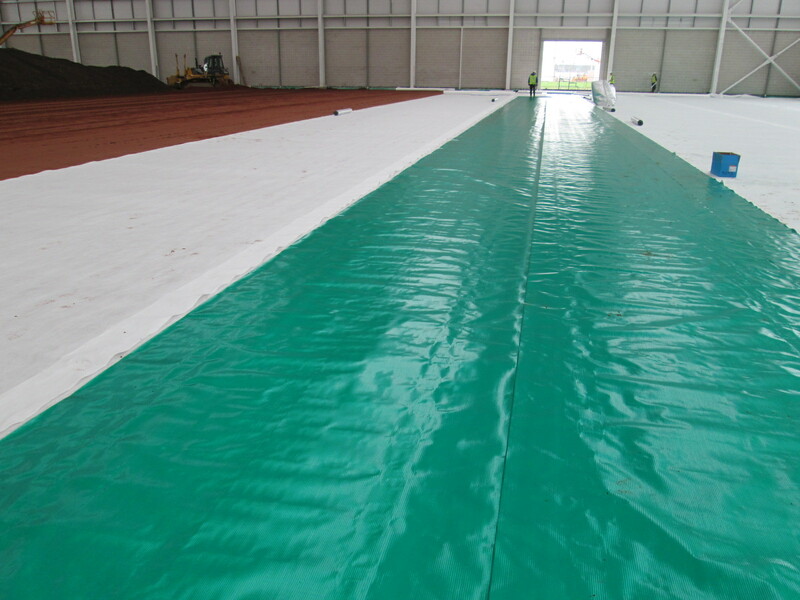 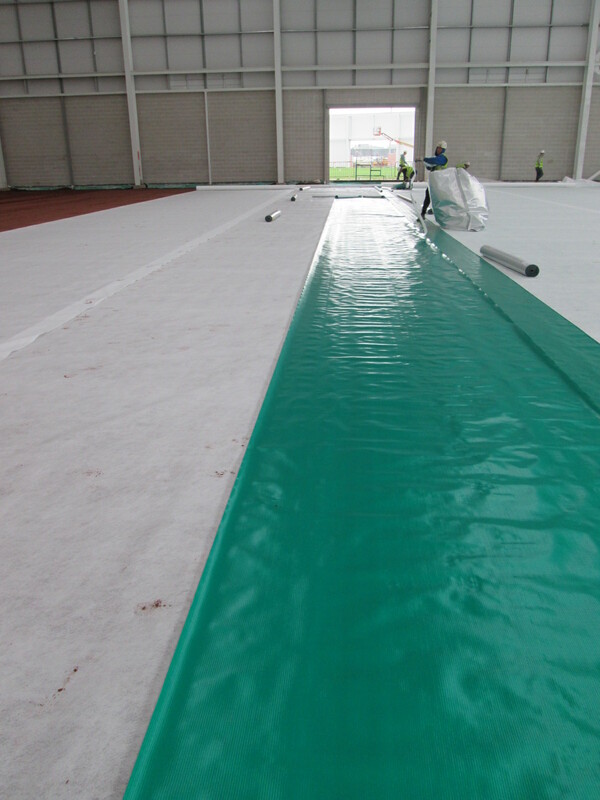 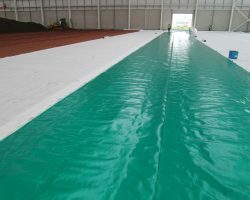 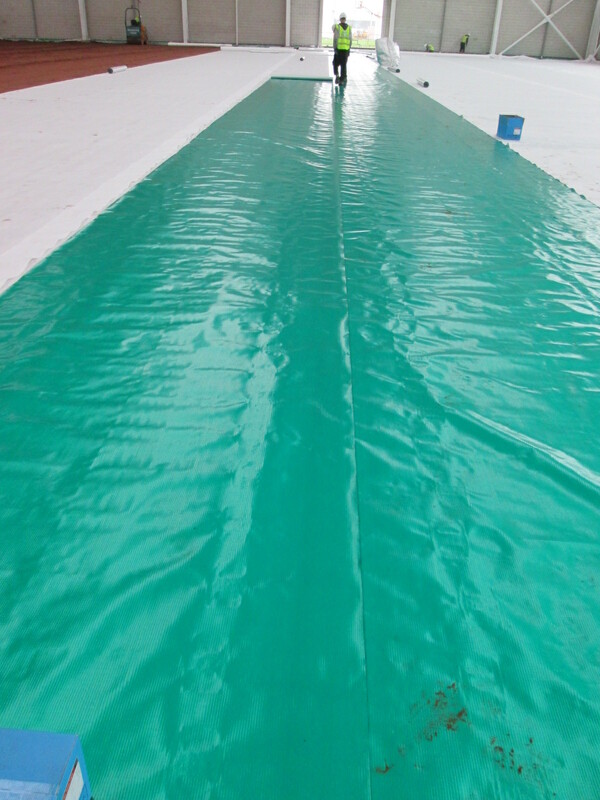 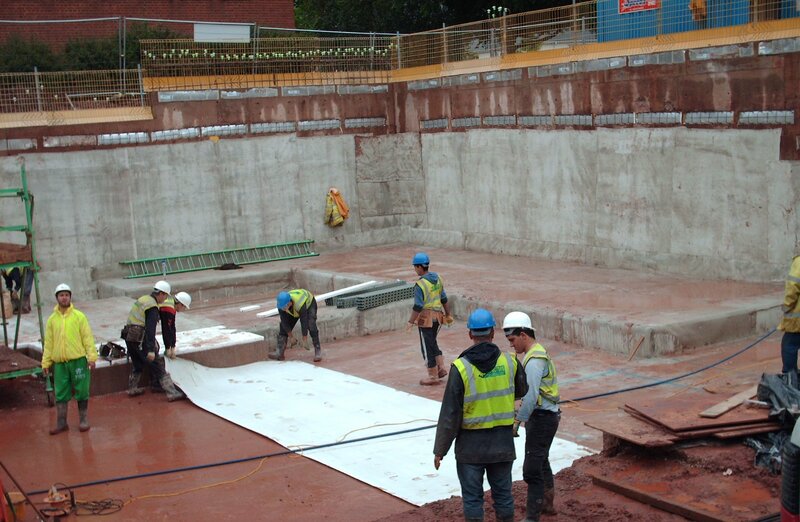 Pre-applied waterproofing membrane conforming to BS EN 13967:2004 and BS 8102:2009. 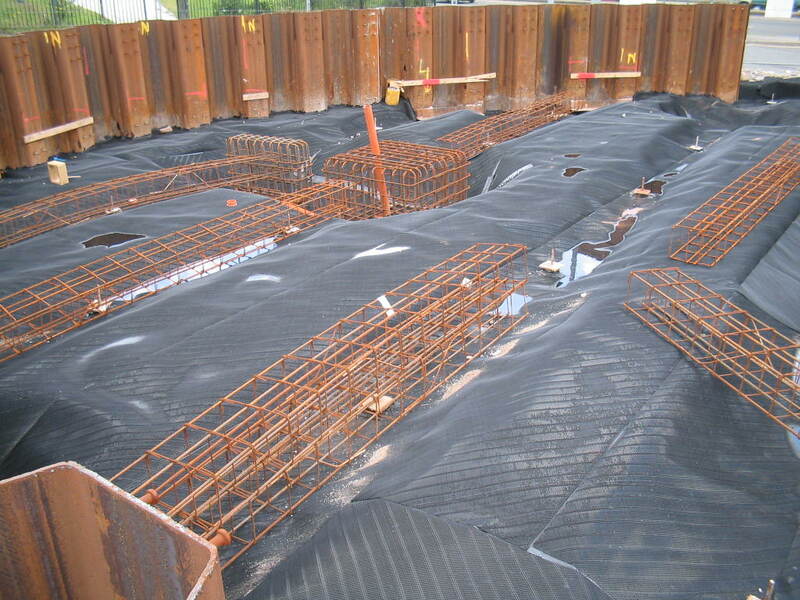 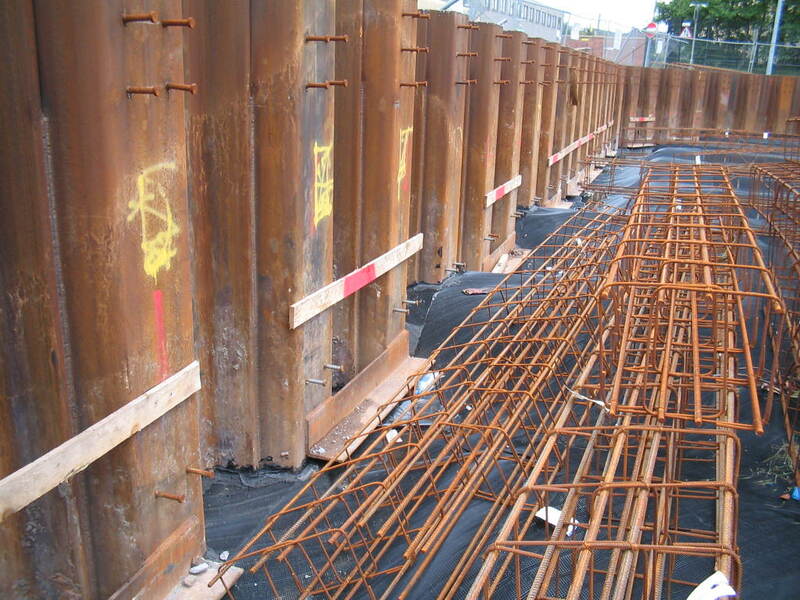 Proofex Engage bonds to poured concrete, and stays in place if settlement of substrate occurs. 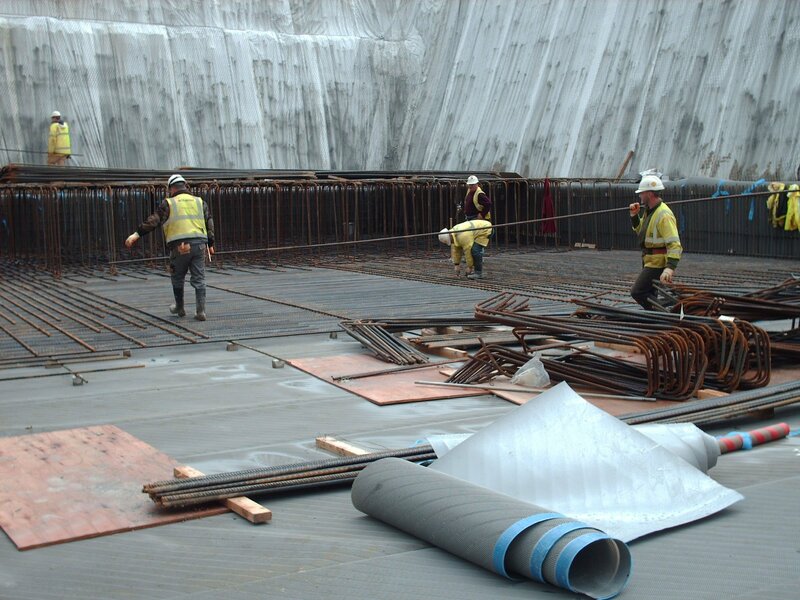 Used as a waterproofing and gas proofing membrane for concrete basements, lift pits, car parks and other water excluding structures, Proofex Engage can waterproof to Grades 1,2 and 3 as defined in BS 8102: 2009. 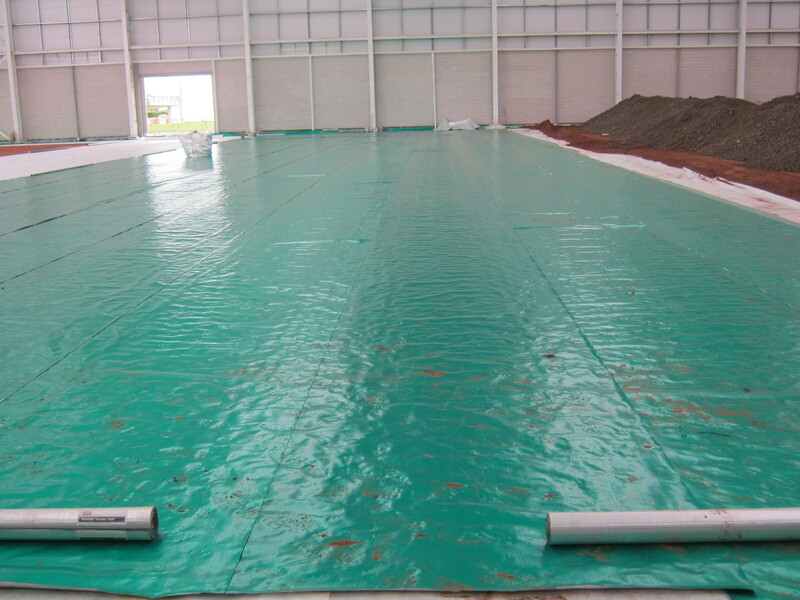 High performance, totally gas-impervious, reinforced membrane, designed to protect buildings and their occupants from the effects of methane, radon, carbon dioxide and hydrocarbon vapours, when not in direct contact. 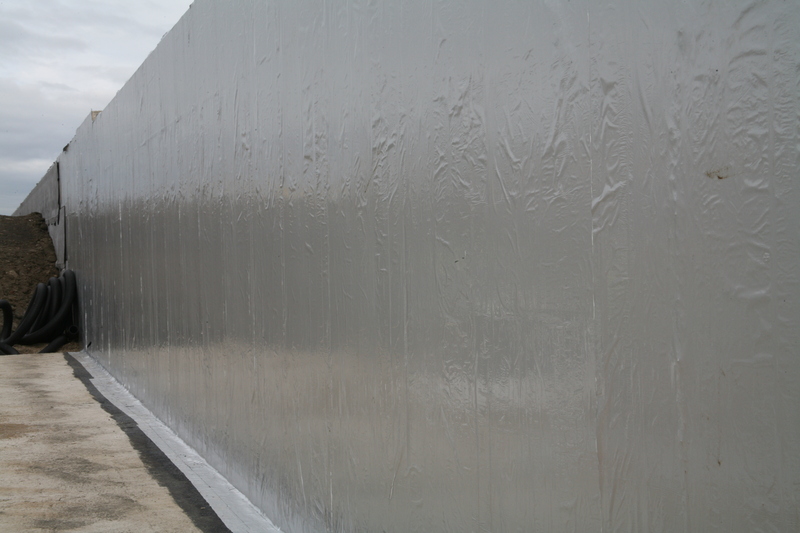 A high performance self-adhesive membrane, for resisting methane, radon and CO2, and preventing water entering buildings. 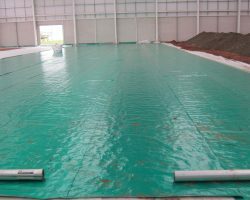 Proofex 3000MR also provides a vapour and waterproof membrane to water excluding structures and protects concrete from attack by aggressive ground salts. 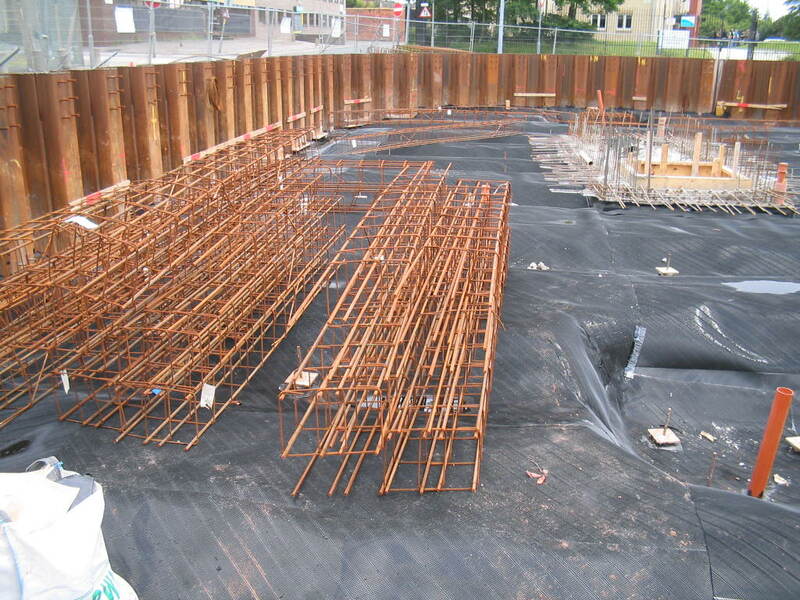 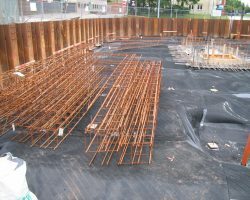 Pre or post-applied bentonite waterproofing membrane, with unique surface bentonite impregnation for impermeable lap joints. 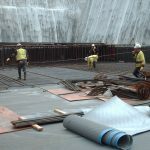 Proofex Hydromat provides a vapour and waterproof membrane in building and civil engineering structures and protection to the structure from attack by aggressive chemical substances in the ground. 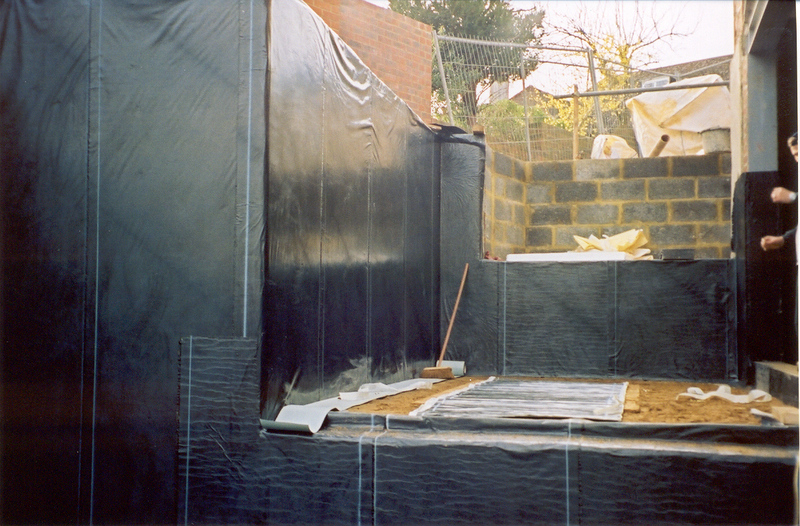 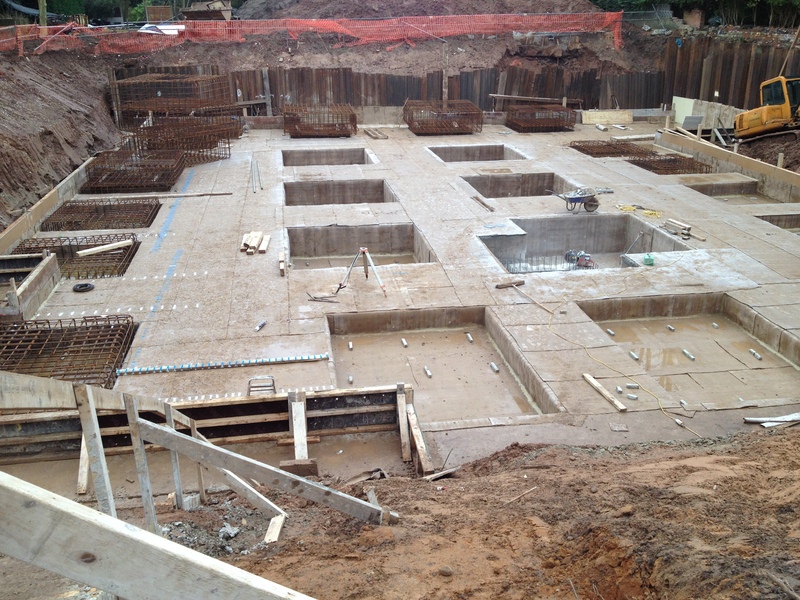 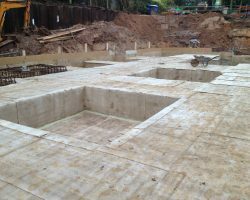 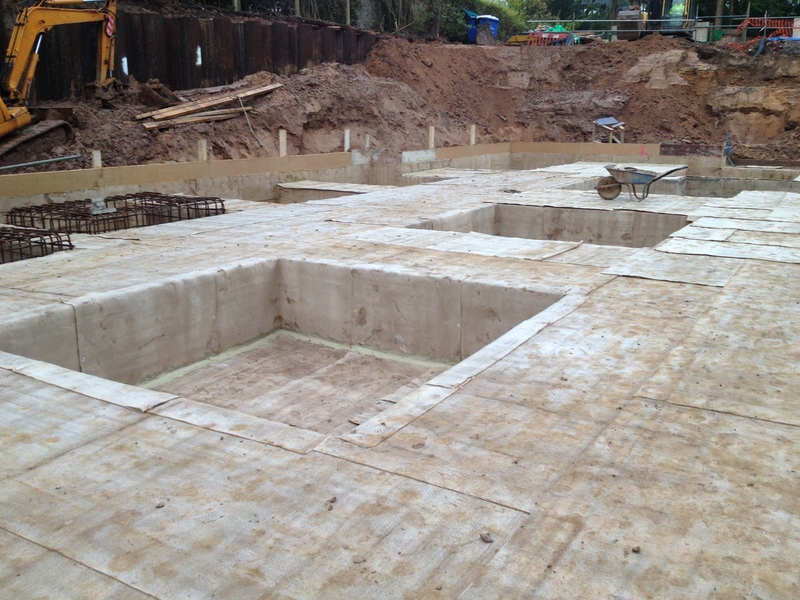 Basement waterproofing protection to grades 2 and 3 as defined in BS8102:2009. 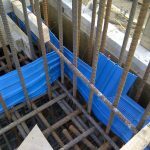 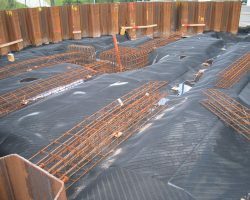 Centrally and externally placed waterstops designed to provide an integral sealing system for movement and construction joints in concrete cast in-situ. 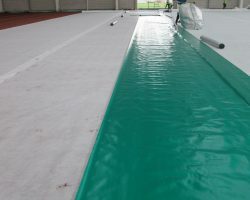 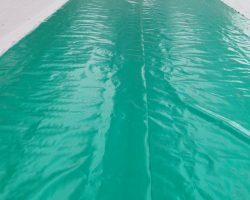 Used in a wide range of water retaining and excluding structures. 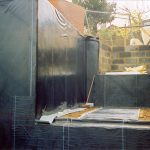 WRAS approved material. 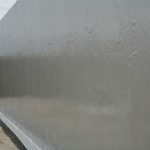 Want more information on Fosroc products?